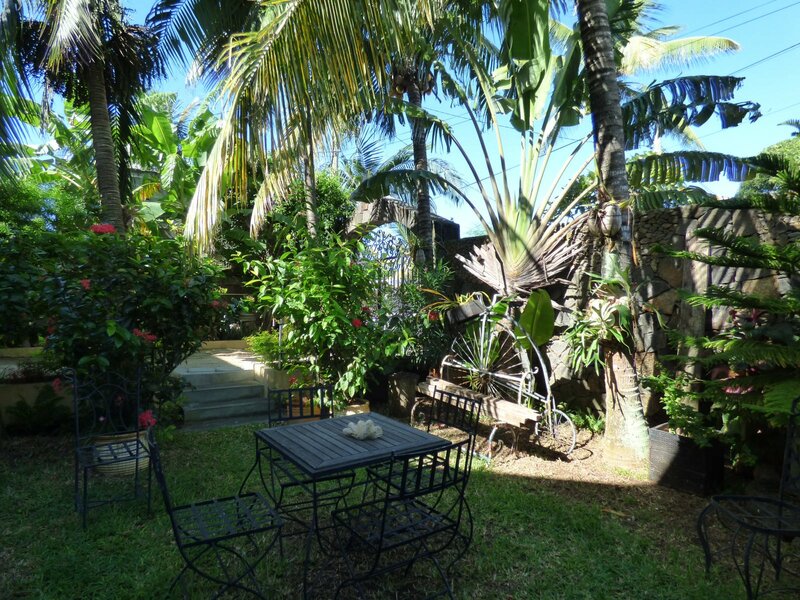 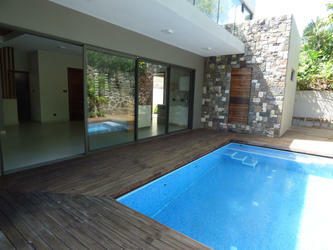 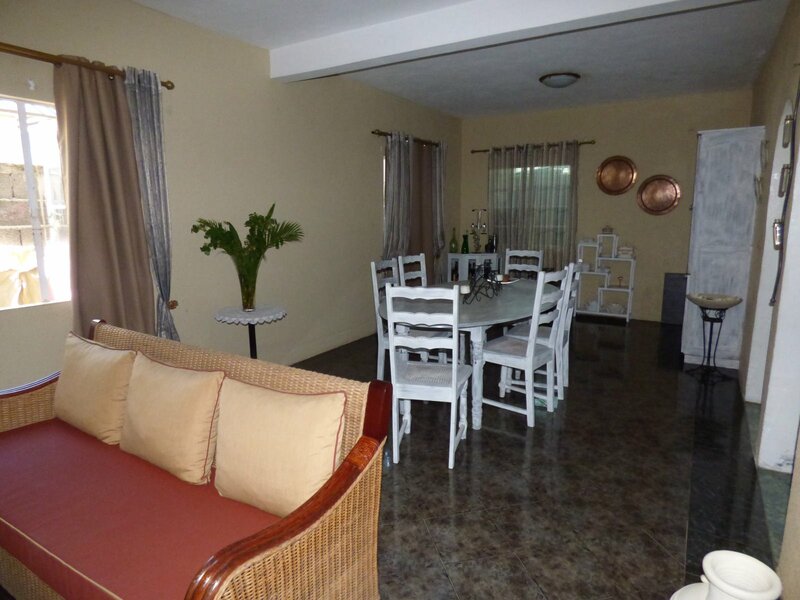 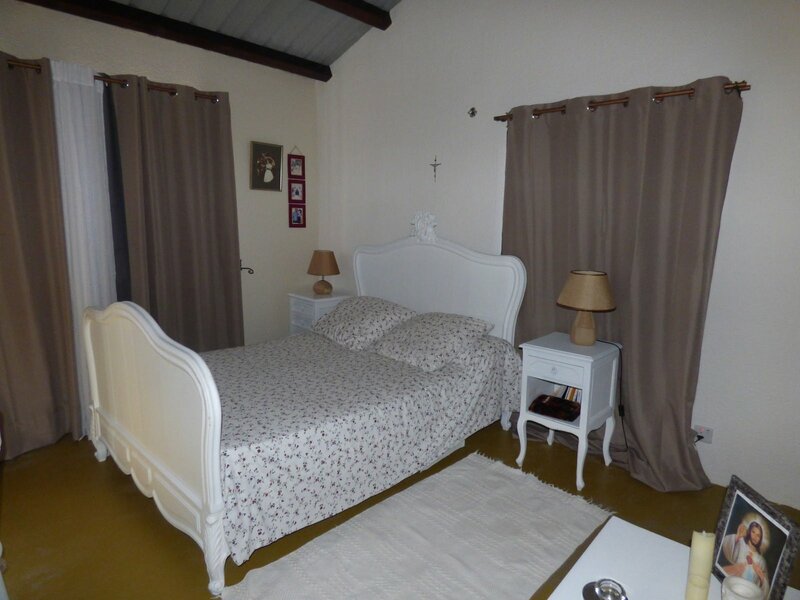 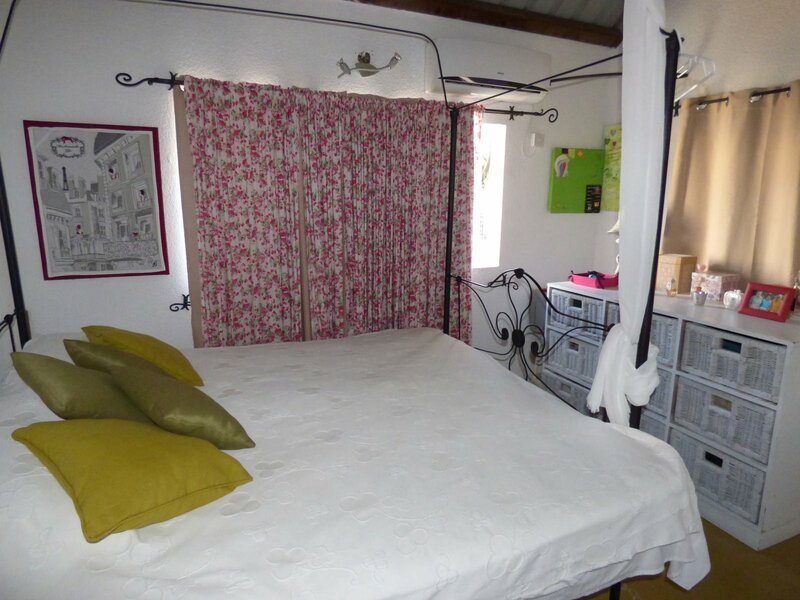 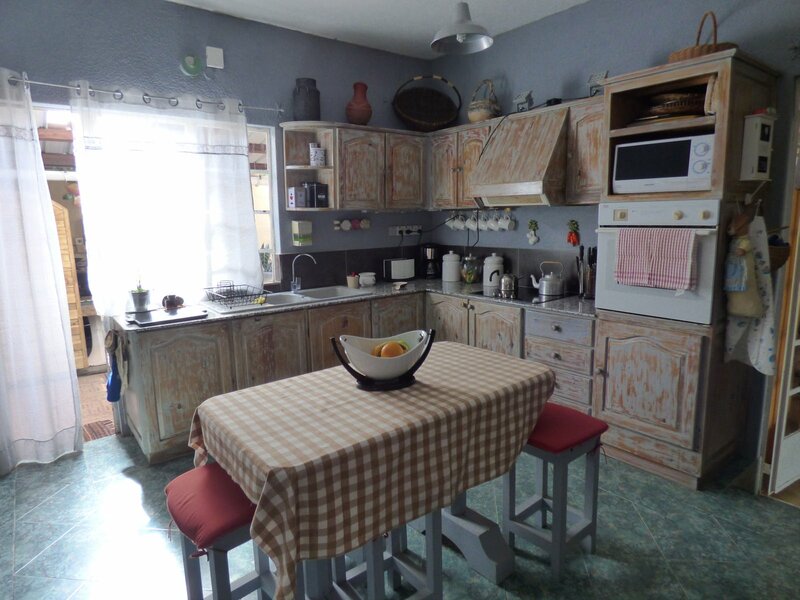 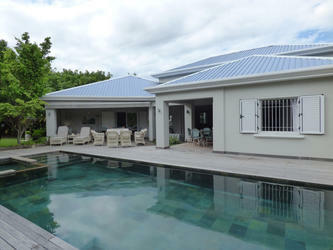 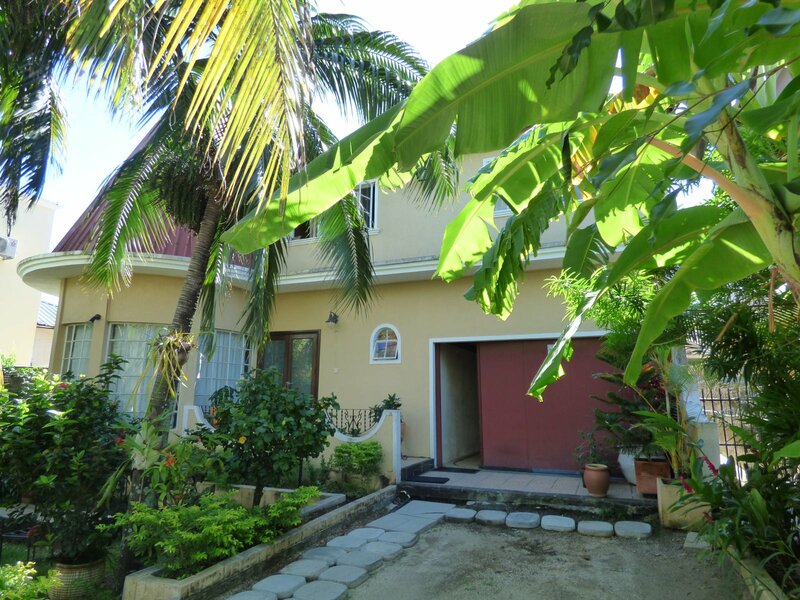 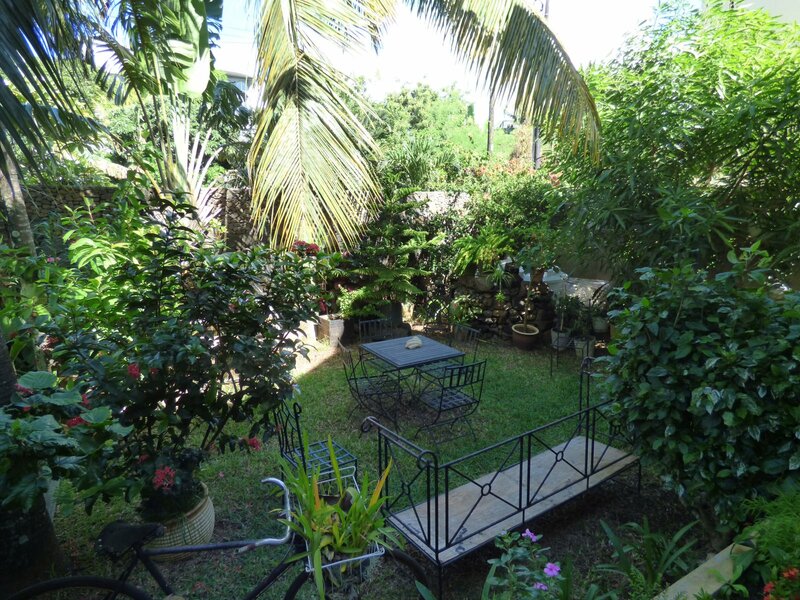 This charming house of 243 sqm is located on a nice plot of 311sqm in the heart of Grand Gaube. 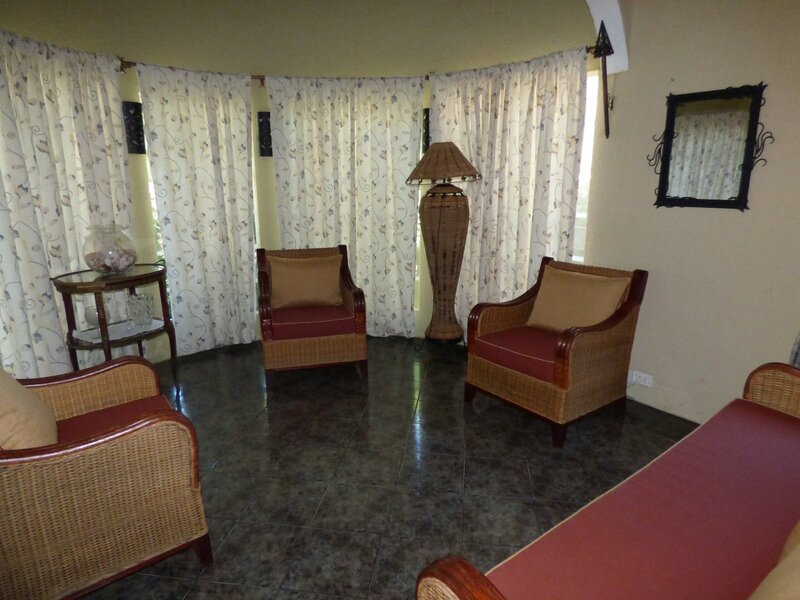 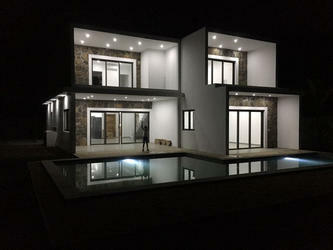 With elegant decoration and warm atmosphere, it includes 4 bedrooms, 2 bathrooms, a TV / office lounge, a living / dining room, a kitchen and a scullery. 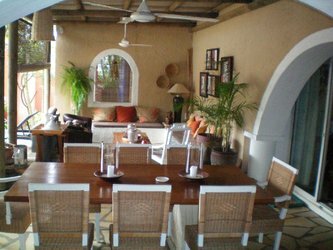 Excellent offer, its natural and cozy environment will make you spend delicious moments.